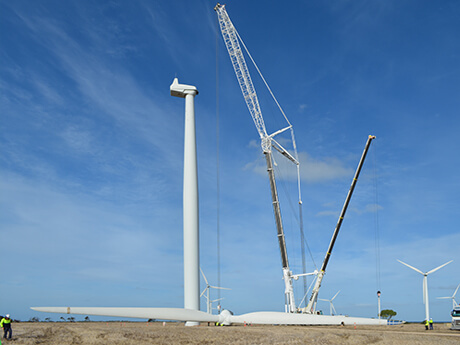 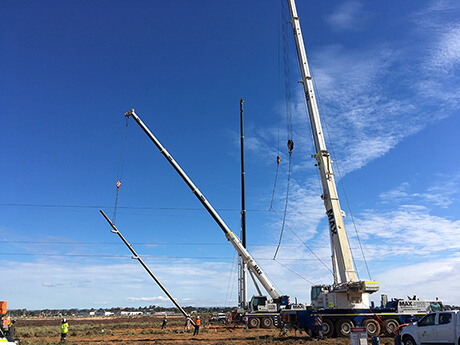 Rotor Replacement, Wattle Point Wind Farm. 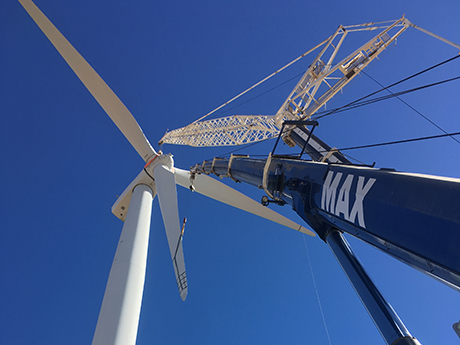 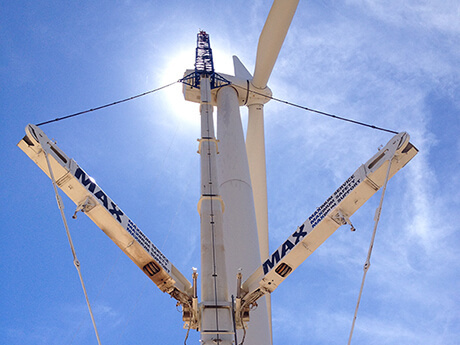 Gearbox Exchange at Snowtown Wind Farm. 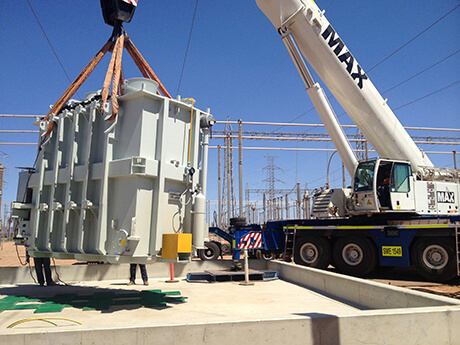 Installation of Sub Station Gantry. 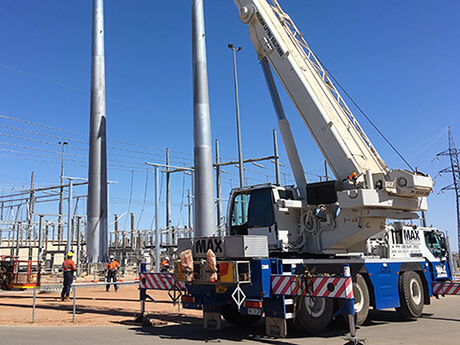 Installation of Stobie Poles, Live Line Work. 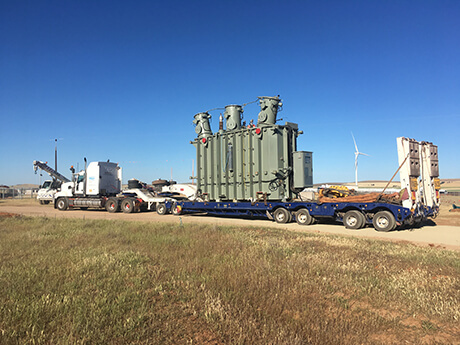 Relocation of 105t Wind Farm Transformer. 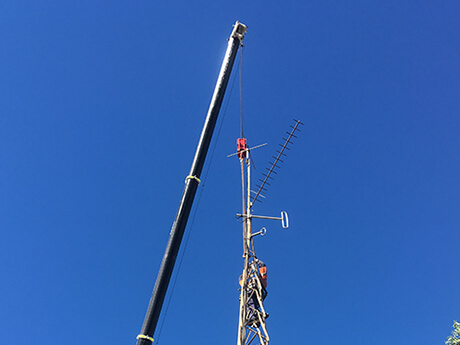 Removal of Redundant Communications Tower.